Road tripping through the United States is a summertime tradition as old as cars themselves. Americans adore taking road trips through the desert landscapes of the American Southwest, the pine tree lined roads of New England, and stopping at landmarks like Mount Rushmore in the north. But there are a few states that are better than others when it comes to road trips, according to Wallethub, thanks to their lower gas prices, attractions and safety. These Are the Top Summer Destinations in America, According to Google Planning can be a be a bit hectic when traveling in a pack, but fear not, because Google has your adventurous back. 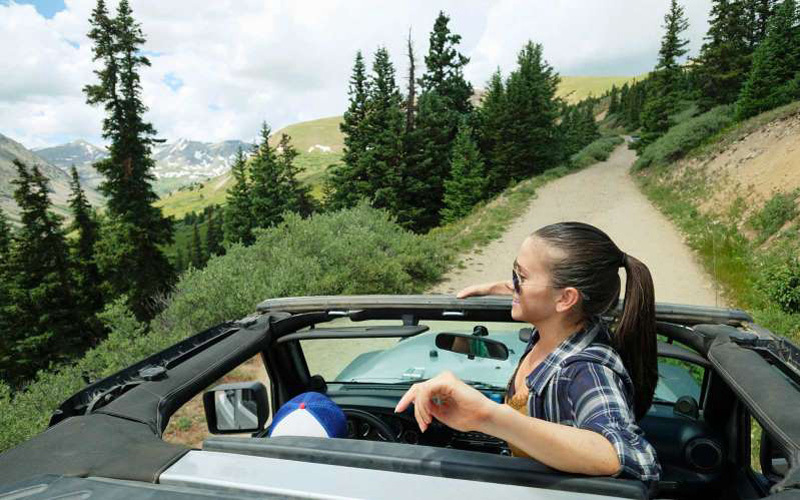 According to the study, the best state to road trip in this summer is Wyoming, which came in as the number one most affordable state to travel to, the 19th for safety, and the 22nd for activities. As for the worst state to road trip to this summer, that distinction went to Rhode Island, which scored 48th for cost, 6th for safety, and 49th for activities. The other states that were in the bottom 10 were Alabama, Kansas, Alaska, Kentucky, Indiana, New Mexico, Hawaii, Delaware, and Connecticut. Wallethub also determined which states are best for a few key summer activities. For example, for camping, Wallethub said the lowest-cost sites can be found in Wyoming, Georgia, Alabama, New Hampshire, and Arkansas. For the most scenic routes, Wallethub said travelers should head to California, North Carolina, Oregon, Utah, and Idaho. Of course, getting out on the open road wherever you want to go is more important than any ranking. If you want a little help with planning, check out Travel + Leisure’s step-by-step guide to planning the ultimate summer road trip.